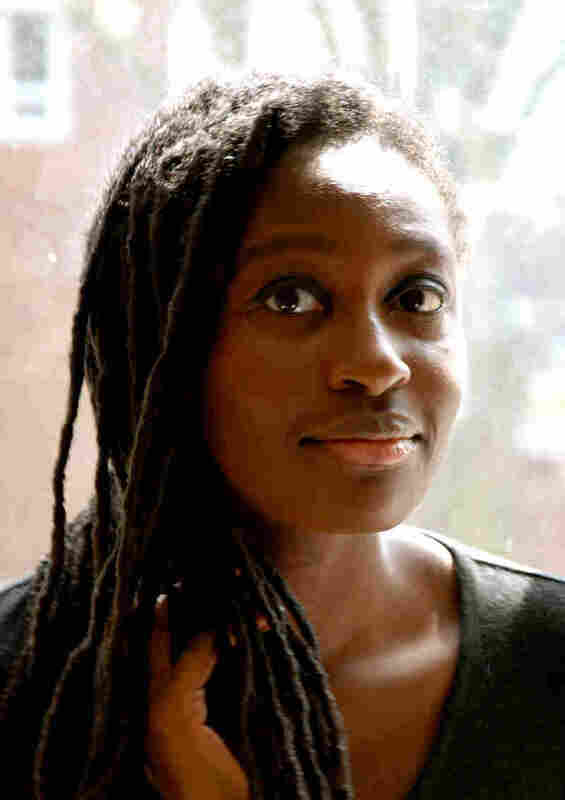 'Boy, Snow, Bird' Takes A Closer Look Into The Fairy Tale Mirror Things are not what they seem in Helen Oyeyemi's new novel, set in 1950s New England. The book places Snow White in a particular historical context, exploring beauty, envy and identity. 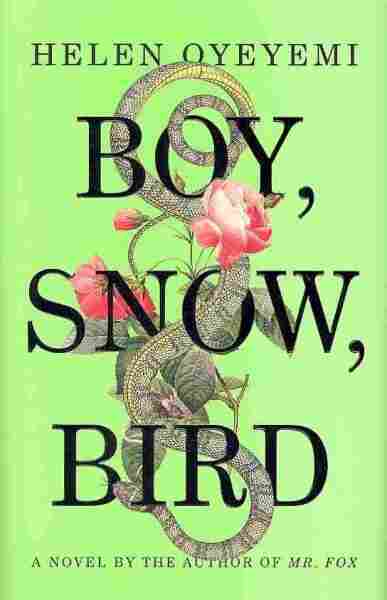 Boy, Snow, Bird reimagines the traditional Snow White fairy tale. Helen Oyeyemi's new novel explores beauty, envy and identity in New England in the 1950s — race and skin color shape the characters' experiences. The wicked stepmother in this story is named Boy; the fair beauty is Snow. The birth of Snow's half-sister, Bird, reveals a long-buried family secret. Throughout the book, characters are haunted by a sense that things are not as they appear in their relationships and in the outside world. "It's very much a story about various kinds of blindness and how they come upon us through things that have happened in our lives," Oyeyemi tells NPR's Arun Rath. Reading the fairy tale, the way that it's so explicit that Snow White's beauty is tied into the whiteness of her skin, there seemed a very clear connection to me with the '50s and '60s in America when there was very much a debate over the rights of a human being based on the color of their skin. So it was very interesting to me to place this very white-seeming girl in the middle of that historical context. It meant a boost in the social standing. It meant this curious thing where in order to be yourself and to have people leave you alone, you need to pretend to be someone else. There's a scene in the book where [one of the characters] is talking about her love of opera and just being in the opera house and how she was quiet sure that if people knew she was black they would look at her differently and wonder what she was doing there and what she was trying to be — when really she just loved opera. It was a very sad thing that somebody could feel that they would have to go that far just to be able to enjoy the simple things that they like. I think that they're the purest form of story that you can get. They sort of strip down human behavior to the absolute basics. So with Snow White you have this story about envy and what the consequences of those are. And I suppose that when I'm reading a fairy tale I find it easier to rescue the characters than with other stories. And I wanted to rescue the wicked stepmother. I felt that, especially in Snow White, I think that the evil queen finds it sort of a hassle to be such a villain. It seems a bit much for her, and so I kind of wanted to lift that load a little bit.